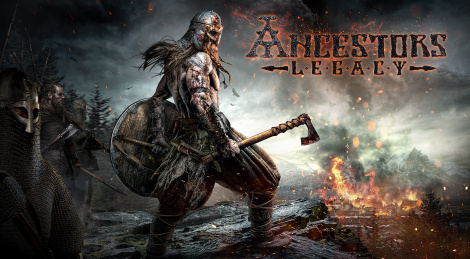 1C Publishing has released a launch trailer for Ancestors Legacy as the game officially launches May 22 for PC. The History-inspired strategy game will also hit Xbox One in early 2019. 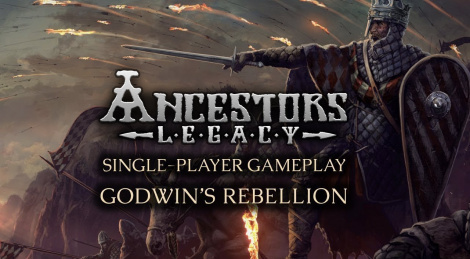 Squad-based real-time strategy game Ancestors Legacy will be available May 22nd on PC and Xbox One has announced 1C Publishing. Starting today, Steam players can access the open multiplayer beta to get a glimpse at the title's four nations on one of the three maps. 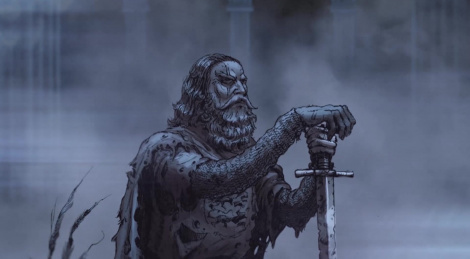 The full game also features a single player campaign inspired by historical events. Pre-orders are now open and grant access to a digital soundtrack and a digital artbook. New trailer and screens inside. Announced back in May, the real-time strategy game from 1C Company and Destructive Creations gets a subtitle and a gameplay walkthrough. Ancestors Legacy is therefore the new definitive title and is expected to launch in Q2 2018 on PC and consoles. 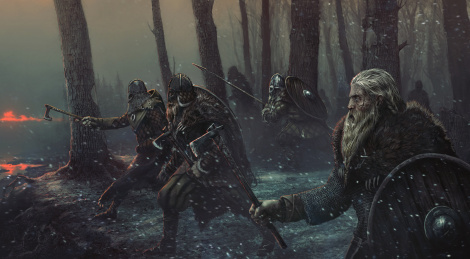 The gameplay video showcases tactics, unique combat features and stealth approach with the Vikings, one of the game's four tribes.